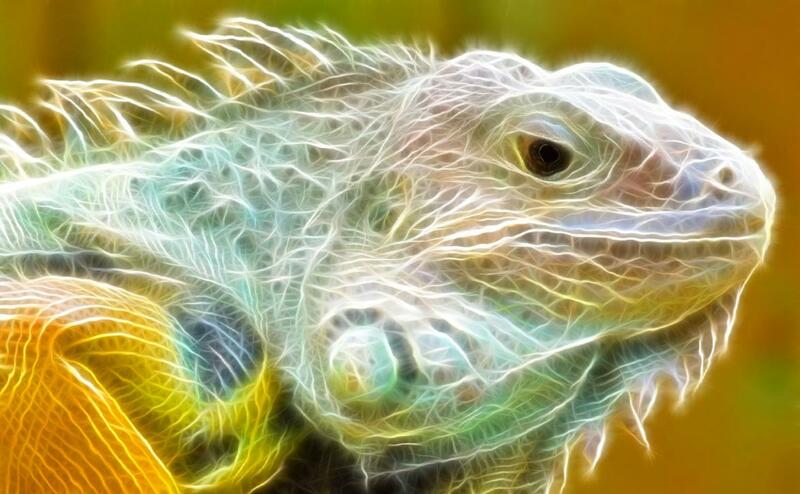 Enjoy the beautiful Digital Animal with this amazing screensaver. Embrace an environment of tranquility and colorful animals in your screen. *** High Quality Image. *** Amazing special effects. *** High Quality Sound. *** Full install/uninstall support.